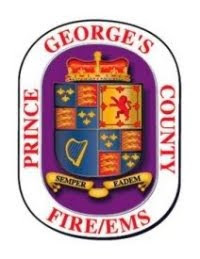 Prince George’s County Fire Fighter/Medic Captain Donny Fletcher knows the feeling of falling through a burnt out section of a house and holding on for your life waiting for someone to rescue you. Fletcher fell through a burnt out stairwell in July of 2015 and required rescue by another firefighter. Today, he heard the Incident Commander transmit a firefighter had fallen through the roof of a burning house and he knew he had to help. Fortunately, the firefighter that fell was wearing his full personal protective gear including his self-contained breathing apparatus with face piece on and breathing air. 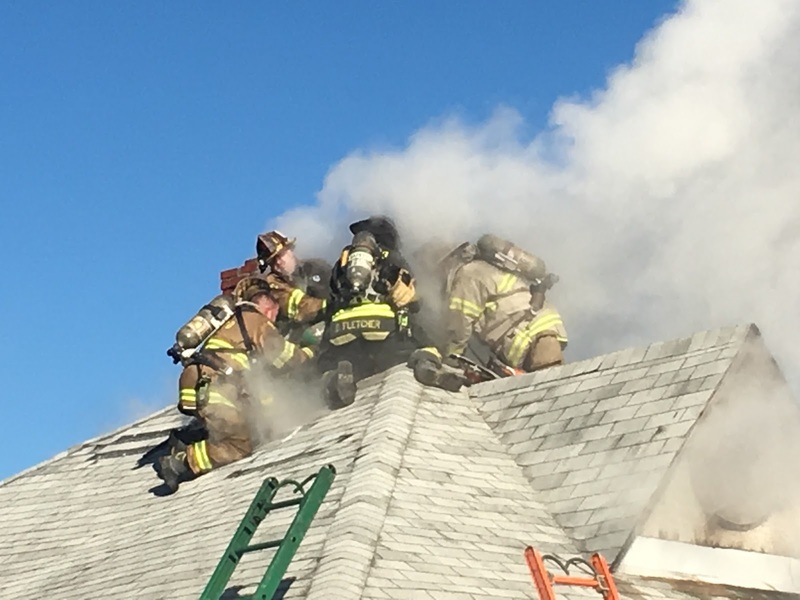 This firefighter was able to walk away from this “near miss” without injury, in large part, due to his donning full protective gear and using SCBA during roof operations. 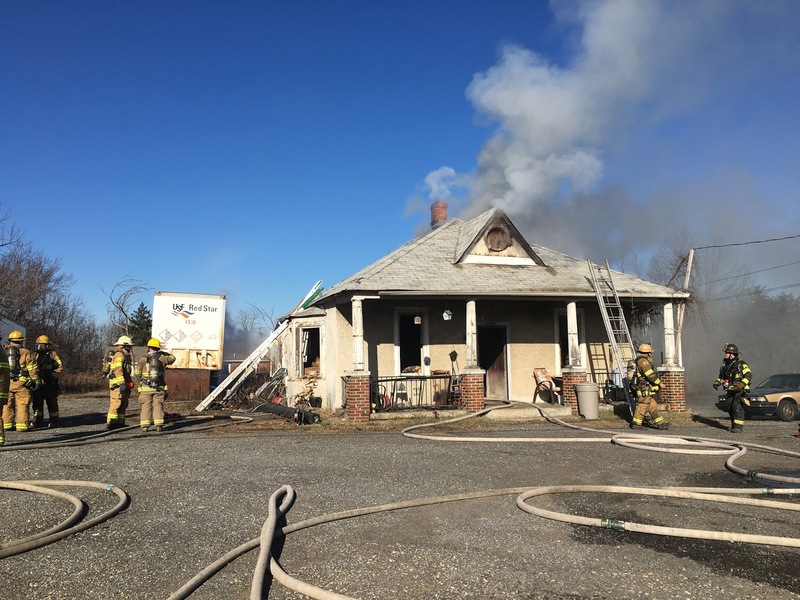 After a medic assessment the firefighter appeared to be in good shape and remained on the fire ground. Firefighters surrond and prepare to lift firefighter out of the attic he fell into. Note the heavy smoke coming from the hole he fell through. with Captain Fletcher(black PPE) reaching out to him. Fire Captain Fletcher after the rescue, Photo by Brady.